Turns out, many of us have also swallowed popular myths about our feelings. 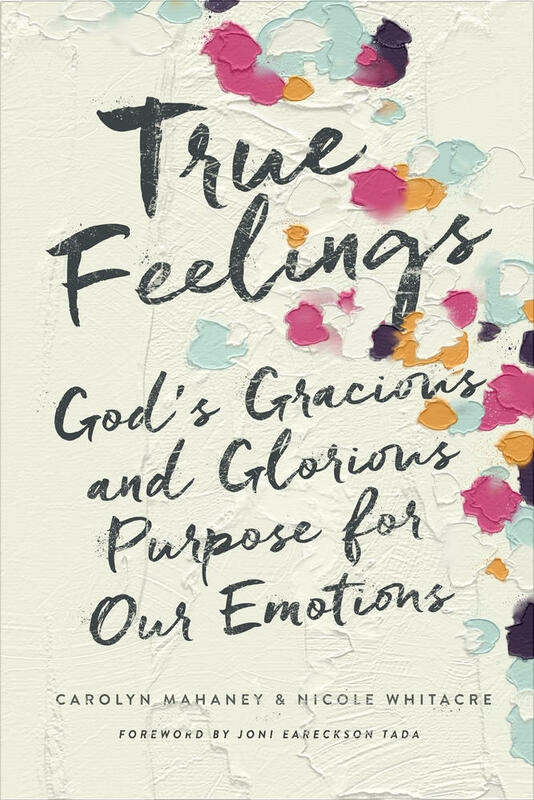 We have believed things like “feelings are fickle” and “feelings are unreliable” and “don’t trust your feelings.” Not only have we been told these things by other Christians, but our own experience seems to back them up. We have a lot of trouble with our feelings. We don’t know how to handle them. We feel bad so much of the time. But none of these “truths” about our feelings are actually true. Just as you won’t carry around a wad of Juicy Fruit in your stomach for seven years, so your emotions are not bad, fickle, or uncontrollable. Emotions are a good and gracious gift to every man and woman created in the image of God. Emotions are a good gift from God. He is the one who created us to be feeling creatures. Our wise creator embedded emotions in our humanity to serve a useful purpose in our lives. Just as our minds enable us to think and our wills enable us to choose, so our emotions enable us to respond. When God surveyed his creation and called it “good,” he didn’t mutter under his breath, “except for emotions!” No. God surveyed everything he had created and declared it all “very good,” including our emotions (Gen. 1:31). 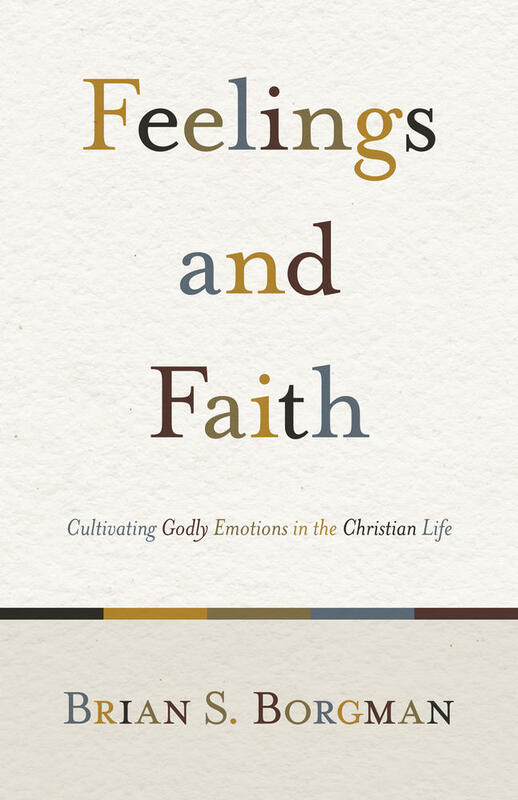 Emotions are a good and gracious gift to every man and woman created in the image of God. To appreciate the gift of emotions, imagine what life would be like if you could not feel. 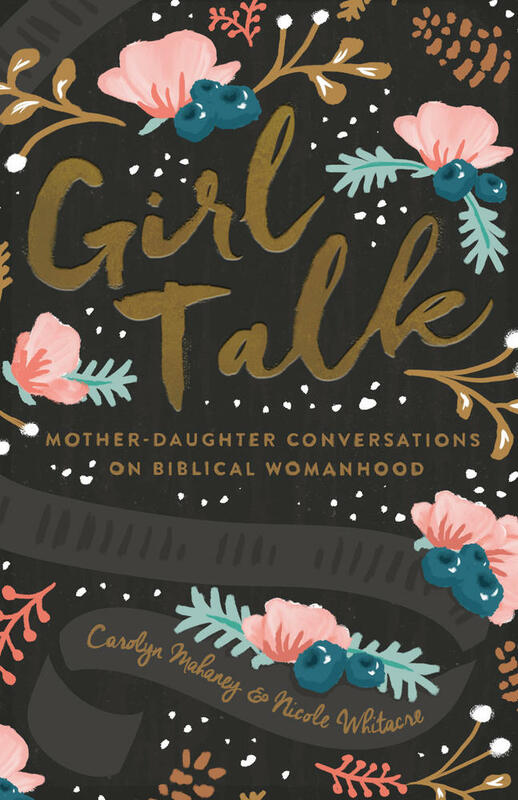 Imagine hanging out with friends, yet feeling no pleasure in their company, or saying yes to the man on bended knee but feeling no butterflies? What if you held your squalling newborn to your chest with no elation or heard the diagnosis “all clear” with no flood of relief? Without emotions, you would find no comfort in a good book, a bubble bath, or a drive in the country. 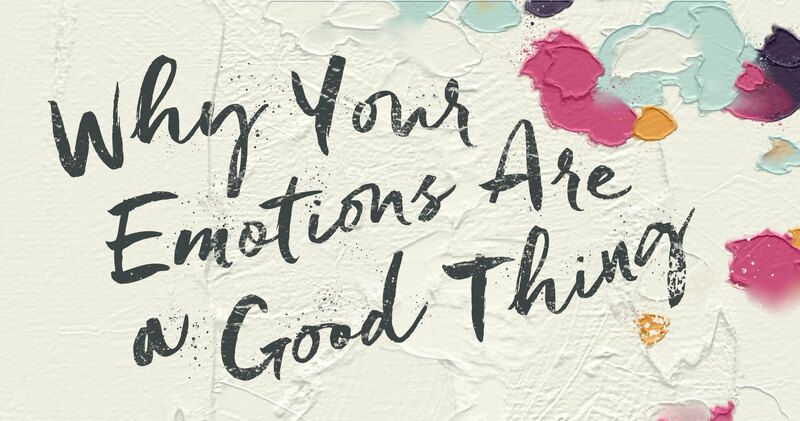 Emotions add pleasure, comfort, and richness to events and relationships. Even difficult emotions reflect reality and can move us to a better place. Feelings mirror the pain and suffering in our lives. Imagine losing a close friend or a beloved family member and feeling no grief or loss. What if you hurt someone you love but felt no remorse or shame? Imagine getting fired or failing a test and feeling no disappointment. It might sound nice to do without these painful feelings, but none of us can deny that emotions give meaning and depth to our lives. Often the emotions we most wish we could avoid propel us in a new and better direction. Without emotions, life would be a colorless canvas, boring and bland. So if emotions are a good gift from God, we should embrace our design as feeling creatures, right? Sadly, many of us try to suppress our feelings. We don’t know how to handle our feelings or express them appropriately, so we shove them into a corner of our lives. Maybe you grew up in a family where nobody showed emotion, or maybe you were made fun of for crying in front of others. Maybe you worry that emotion will hinder your career advancement or hurt your carefully cultivated image of control. Whatever the reason, suppressing your emotions may seem like the best way to handle them. But stifling our emotions is hazardous to our spiritual health. Suppressed feelings don’t evaporate; they eventually burst out and wreak havoc in our lives. We all know the mess a burst emotional pipe can make. Ulcers and migraines. Family feuds and broken friendships. Anger and retaliation. 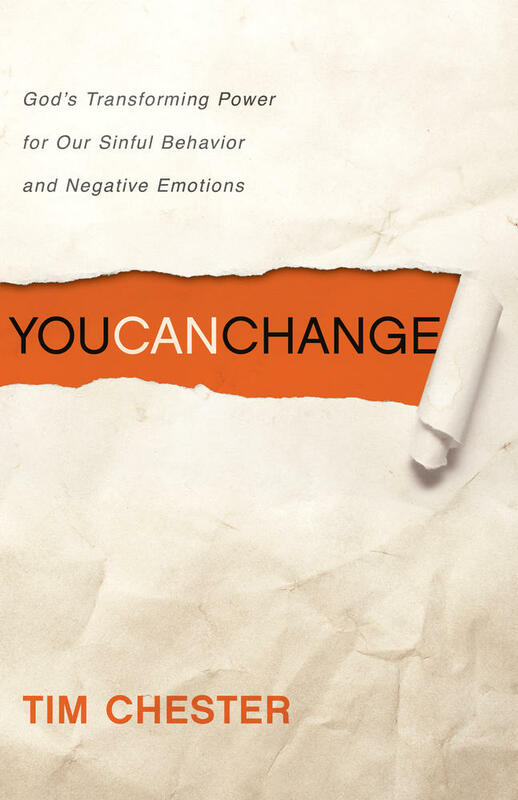 Emotions are not bad; stifling our emotions is bad. Suppressing our feelings is like marking “return to sender” on God’s good gift. God doesn’t want us to live without feelings. He didn’t create emotions to languish on the sidelines of our humanity. He didn’t redeem us, body and soul, only for us to leave emotions out of the Christian life. He didn’t save us from our sinful emotions only for us to stuff them in the back closet. Truth is, God gave us emotions as a good gift to be appreciated and employed in every aspect of our lives. He wants us to glorify him with our feelings—in fact, we can’t honor and obey him without our feelings! Far from being bad and unreliable, feelings are actually central to our loving and serving God. Only when we believe that God has a useful purpose for our emotions can we begin to learn how to handle them. Only when we understand that our emotions are a good gift from our gracious God can we begin to see just how much they enrich our lives.